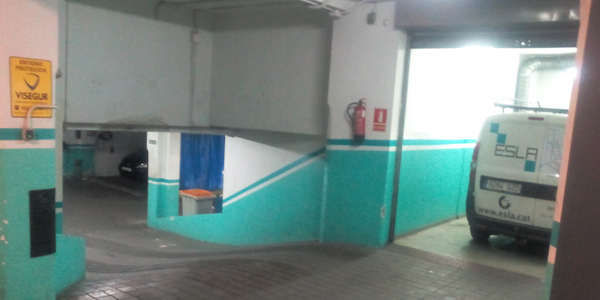 For free transfer with access in Madrid center, you must choose the parking Calle Peñuelas nº 54, 28025 Madrid (TOURIST PACK). You must write a valid email. The user allready exists. Try with an other email or recover your password. Atention, you must accpet the use policy. You must write a valid password. The passwords must be the same!!!.. 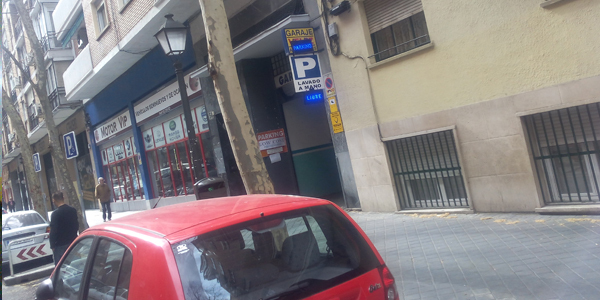 Parking outside the central area .It's not affected by the new regulation of the free circulation of vehicles in Madrid. 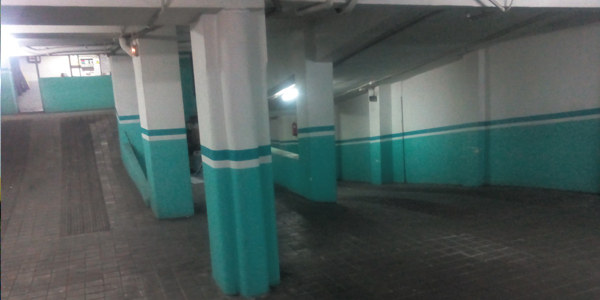 The parking is located within 500 meters from Atocha train station and 25 minutes walking from Puerta del Sol,the metro is 150 metres away from the parking (Embajadores stop). YOU MUST LEAVE THE CAR KEY IF THE PERSON IN THE GARAGE ASKS YOU TO. 2. 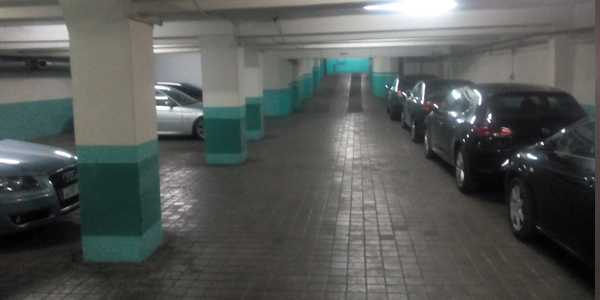 Come to our parking place with your car or if you want to,we will pick it up for you..
3. Enjoy your trip/business in Madrid.. NOTE:The booking that includes transfer to hotels will be paid through bank transfer and the ones that are without transfers will be paid in the garage. You must send an email one day before to damarser@gmail.com to say the exact arrival time. *The unpaid booking will receive a call to confirm it, if they don´t answer the booking gets cancelled.